Advisers Play A Key Role In Estimating Monthly Income In Retirement. 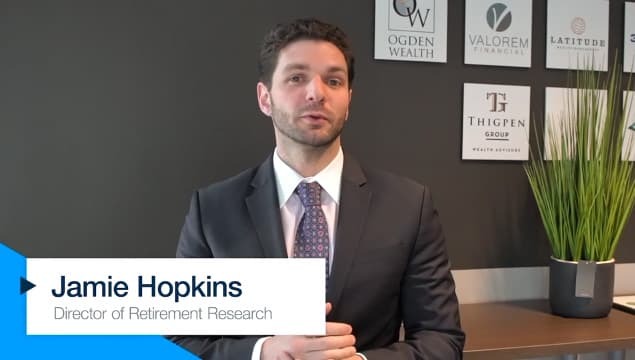 Voya Financial research found several ways that people who work with a financial adviser can better prepare themselves for retirement. According to Voya, 94% of those who work with an adviser feel they have prepared themselves for estimating their monthly retirement income needs. By comparison, 42% of those without an adviser do not feel prepared at all. Parents, do you steal your retirement money to pay for college?